The John Steinbeck Library (Salinas, CA) offers gaming seven days a week. Our Young Adult lounge has a 52 inch LCD TV for games and movies. We are currently running the X-box 360 and Nintendo Wii gaming systems. There are many challenges to running a gaming program every day of the week. One of the challenges is keeping the program fresh. You need new games and frequent contests! Salinas Public Library does NOT have the the money to buy new games or the staff to run contests (these can be a real pain). This is why I decided to see if our local gaming store (Game Crazy) would like to help us out. I dropped by and spoke with the store manager. He was stoked! He offered to let us borrow a new game every week. He also offered to do gaming tournaments at the library. They actually bring in their own equipment, lead the event and give out prizes. How great is this company! 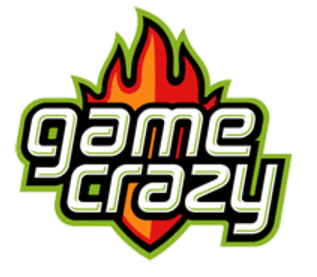 I look forward to seeing how this new library partnership with Game Crazy plays out... I'll try to keep you posted.